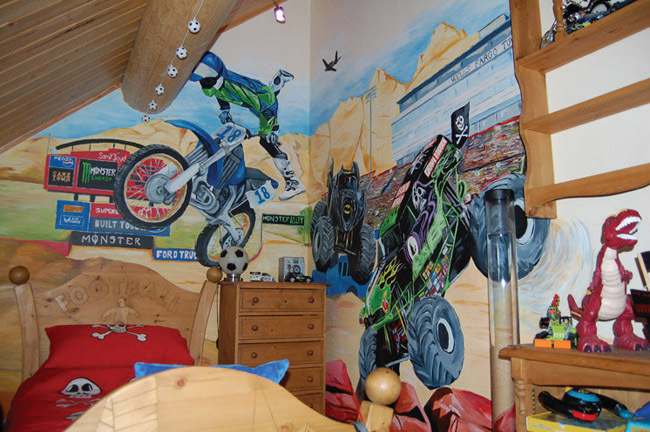 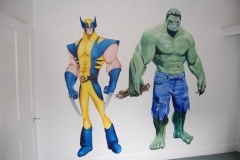 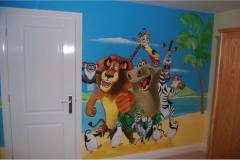 Murals are hand drawn and then hand painted directly onto your wall. 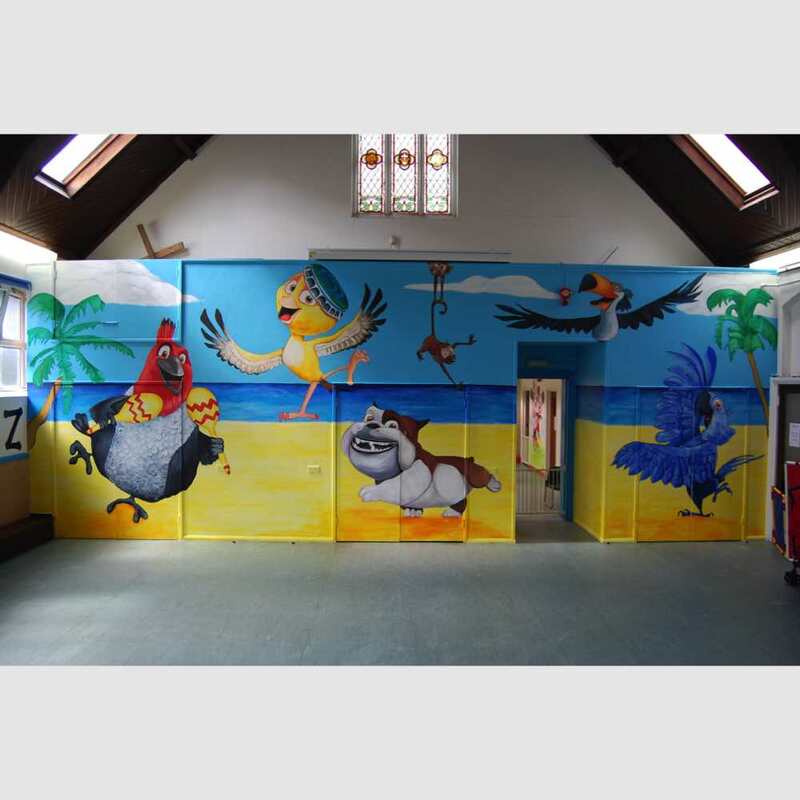 After an initial discussion about what you require I will then email you a scaled down digital mockup of the mural for you to see. 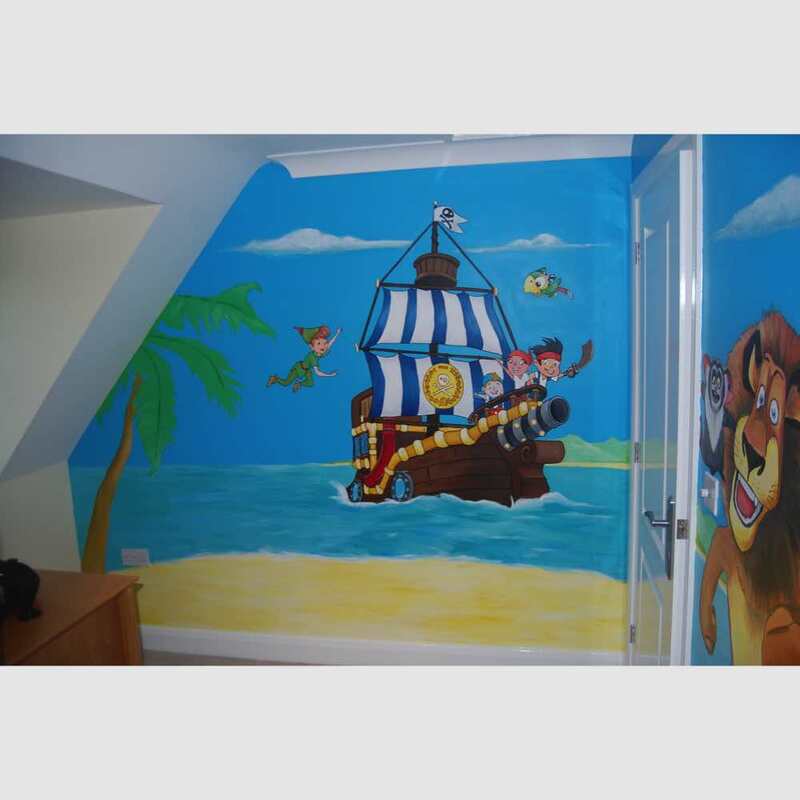 At this stage you can make alterations if required. 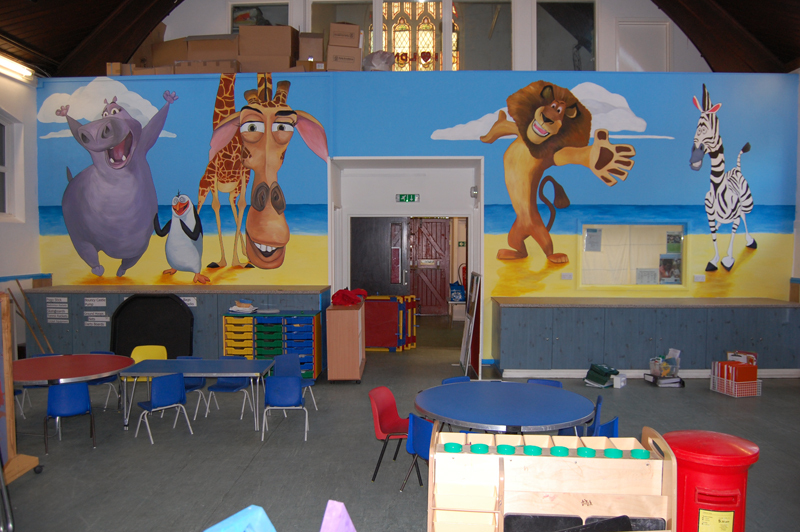 Although some basic murals can be completed in a day but most take between two days and a week. 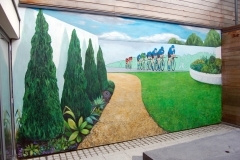 The cost will depend on how long it takes to complete and how much preparation design work is necessary before the mural is started. 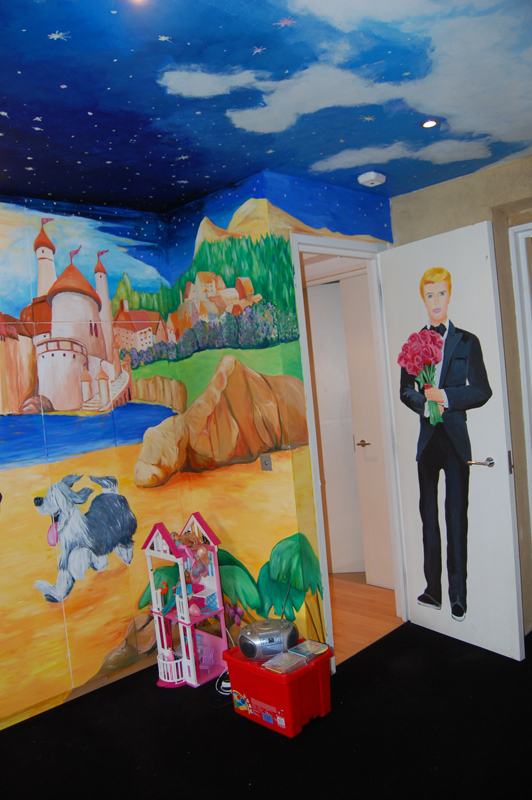 The more detailed, the longer it will take. 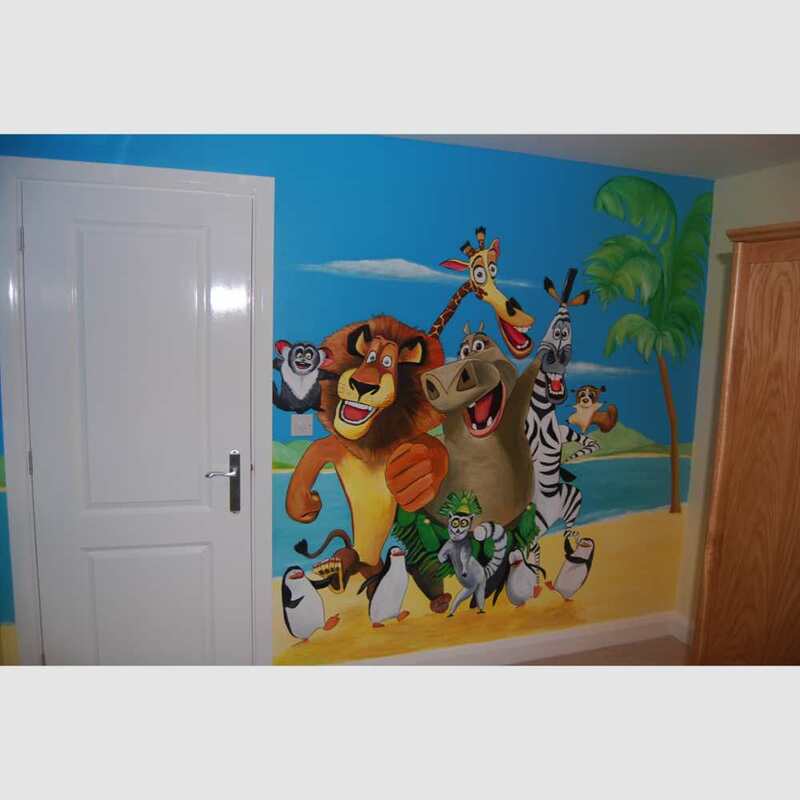 Please contact me and I can give you an initial quote for what you require. 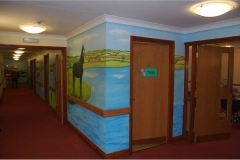 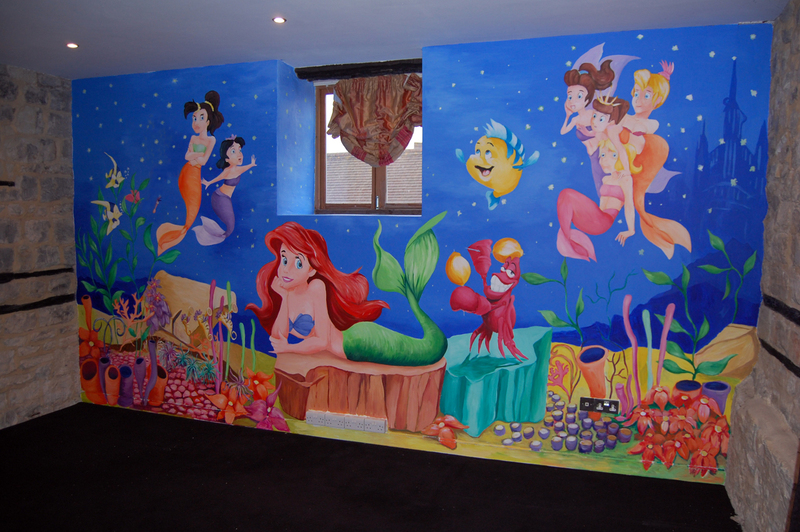 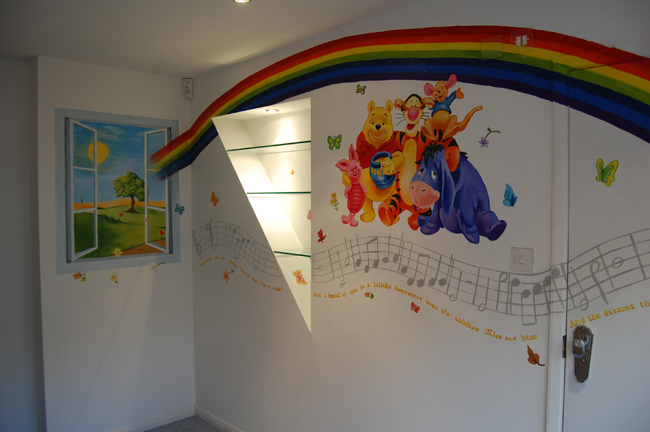 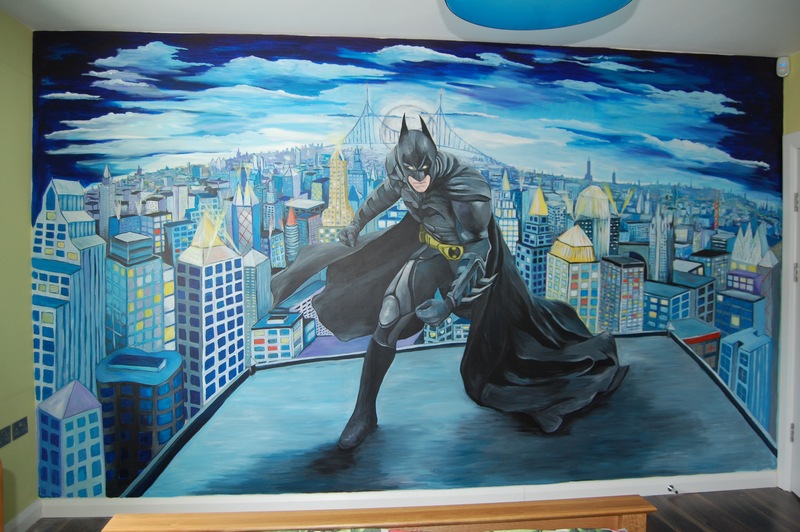 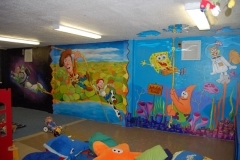 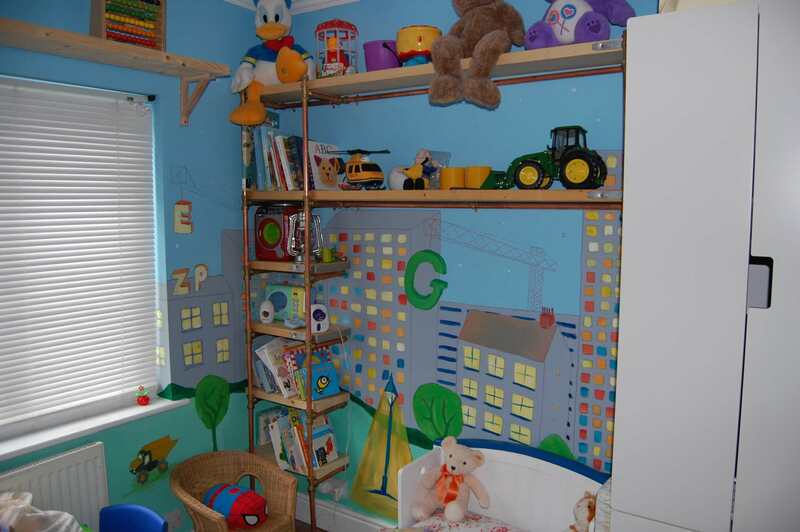 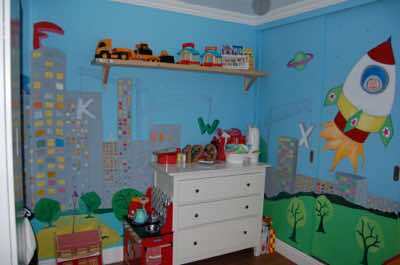 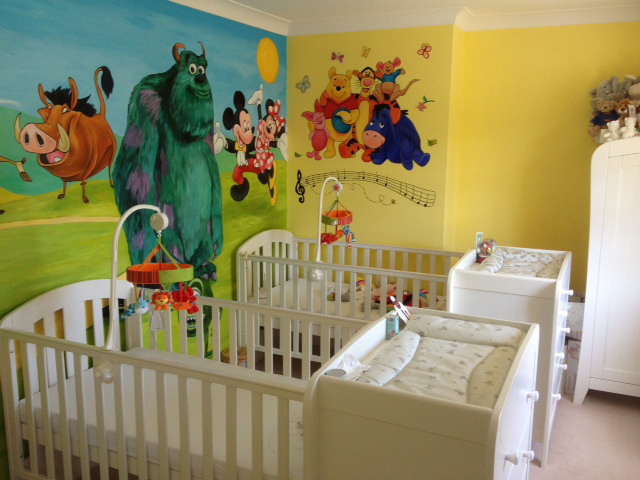 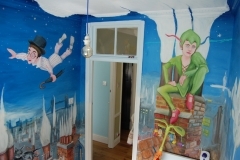 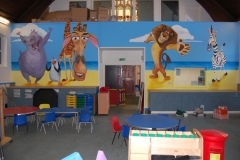 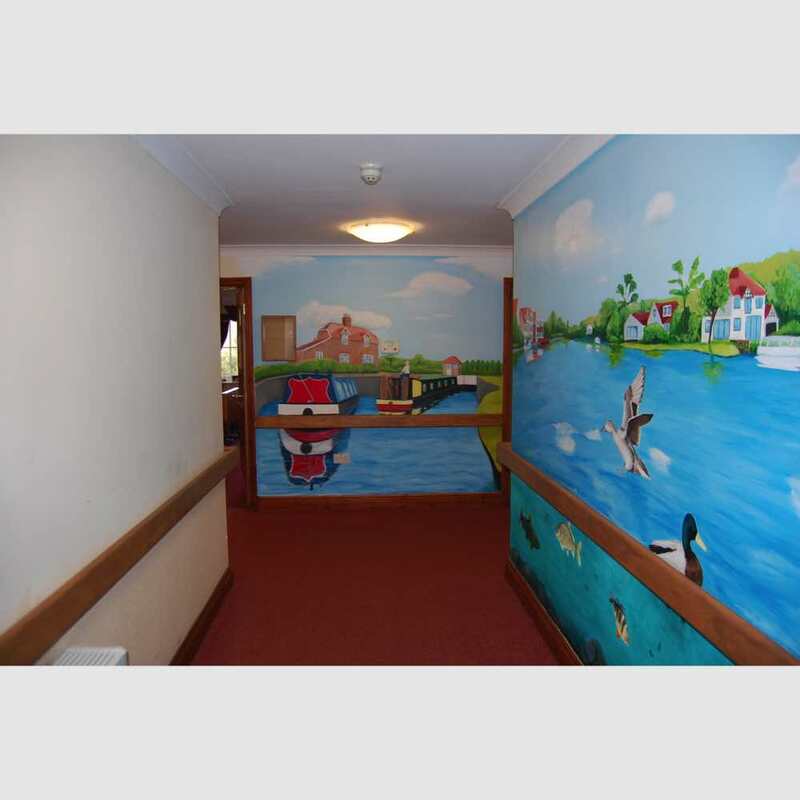 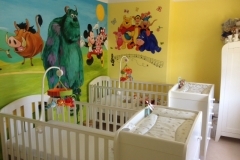 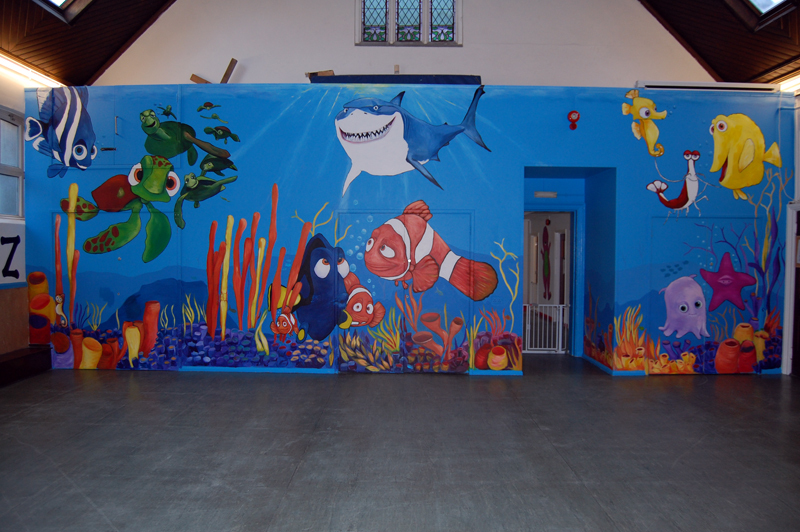 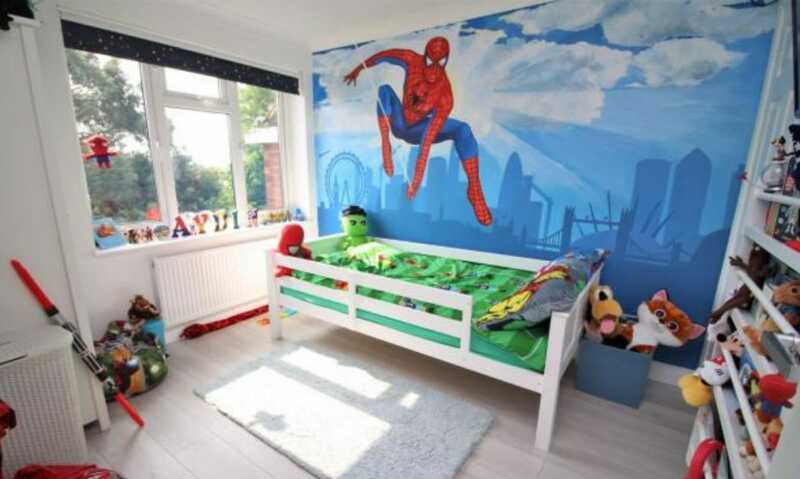 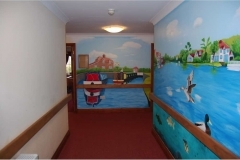 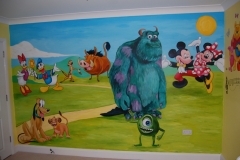 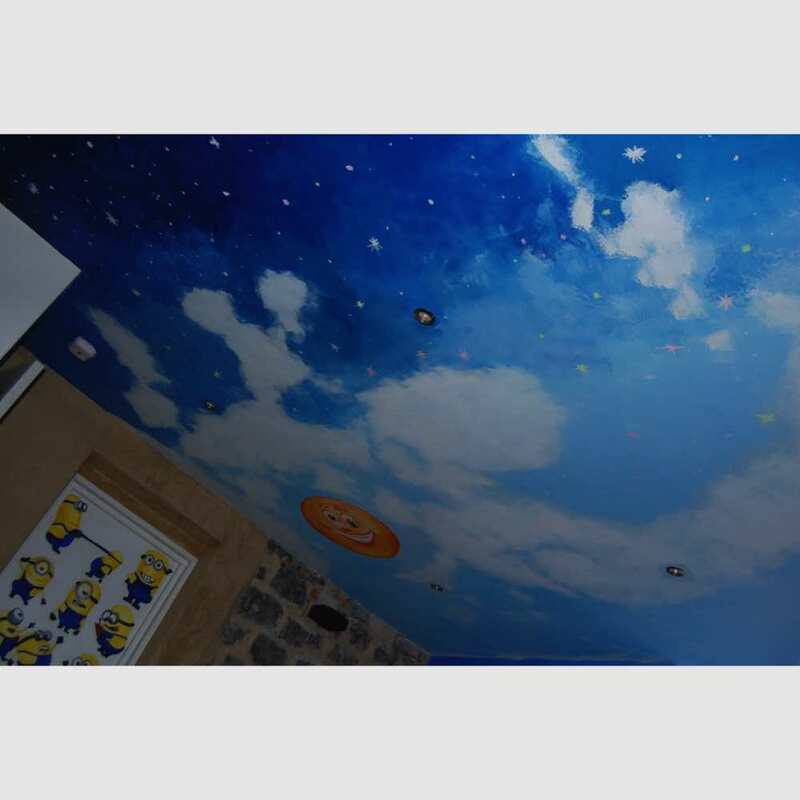 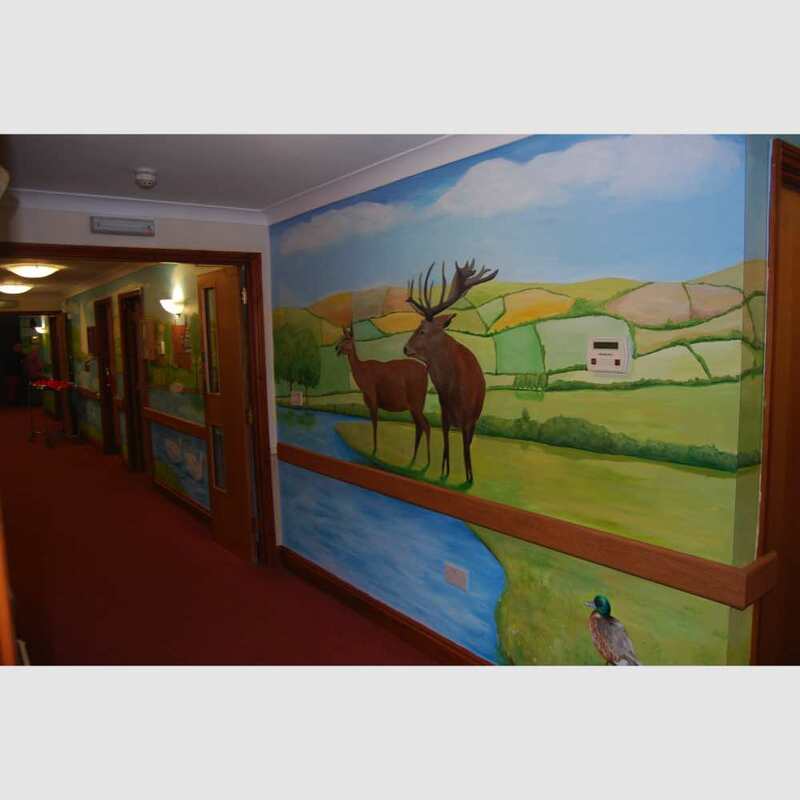 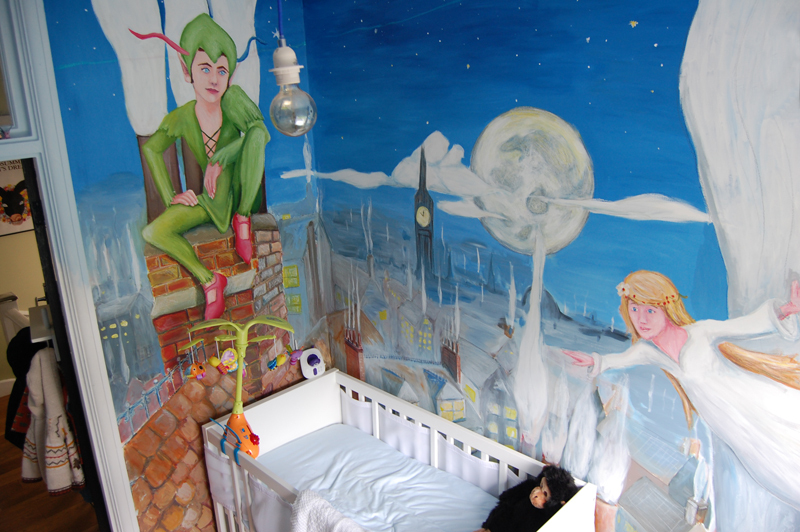 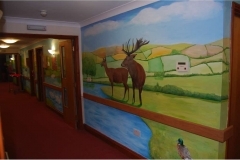 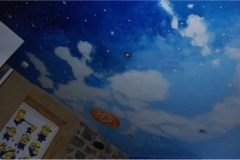 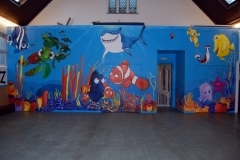 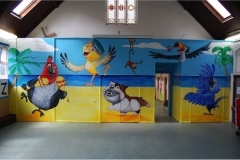 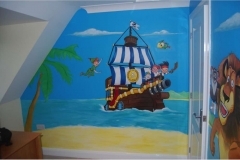 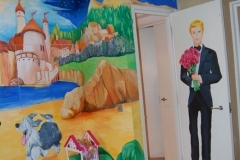 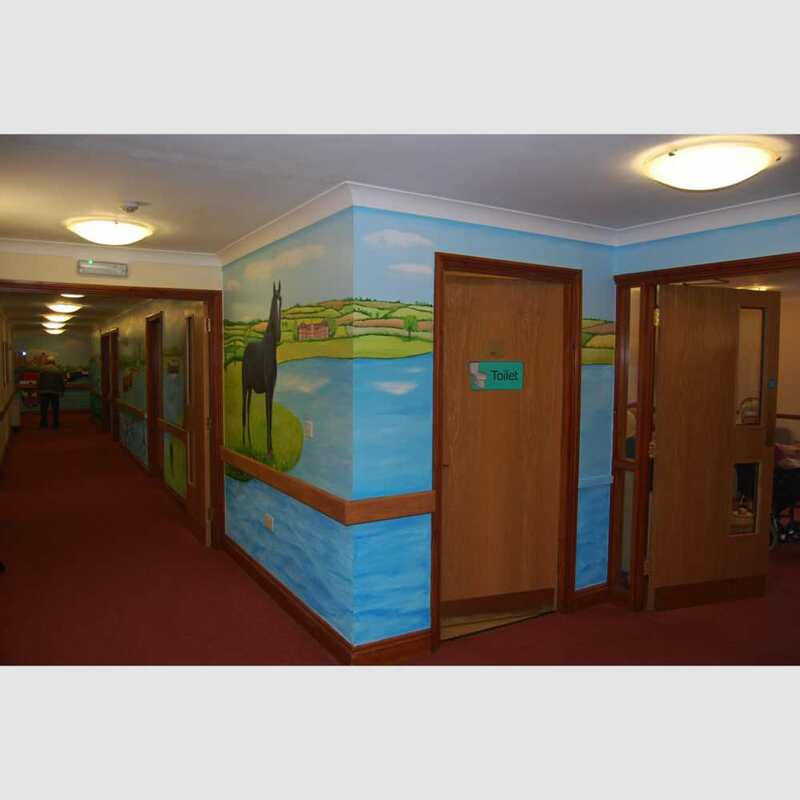 I paint murals for a wide variety of environments from children’s bedroom to commercial projects, both indoors and outside. 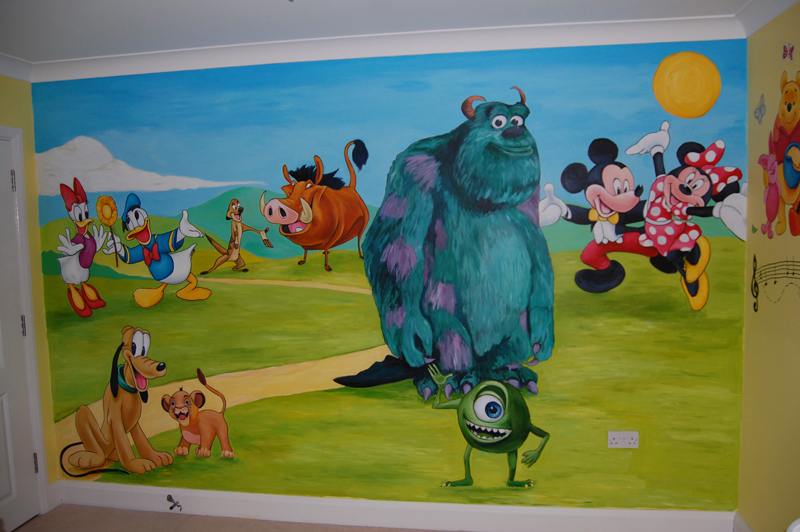 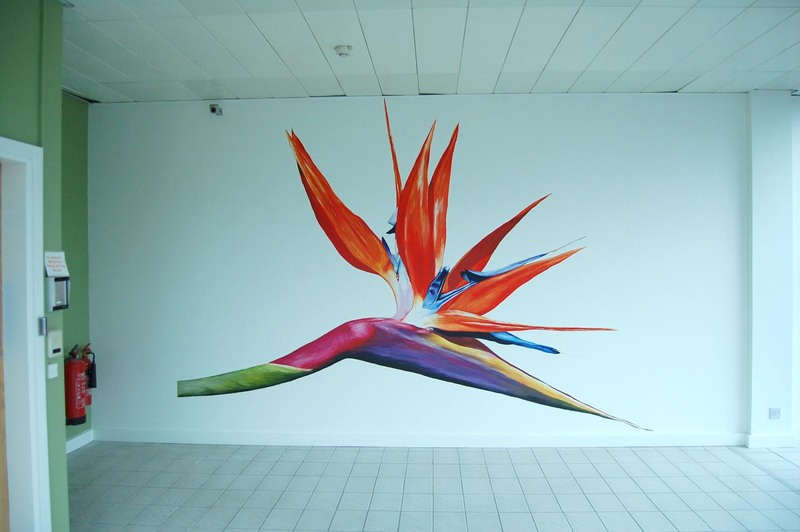 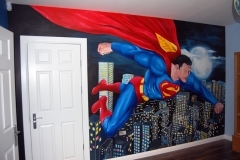 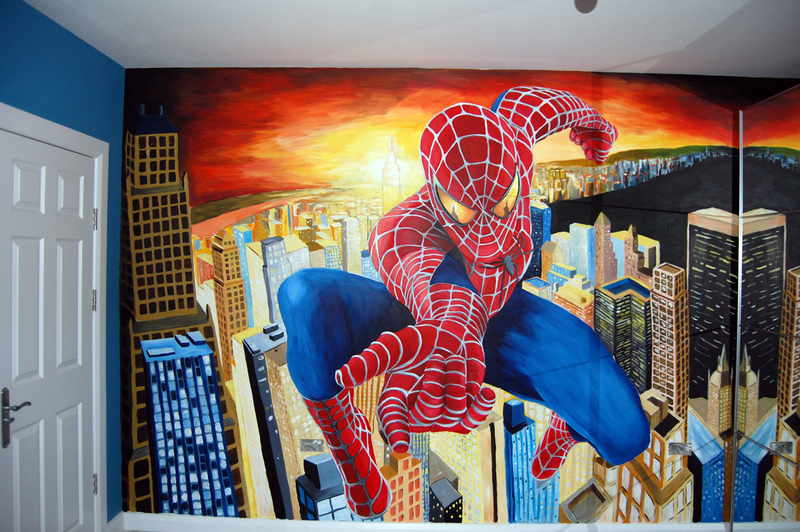 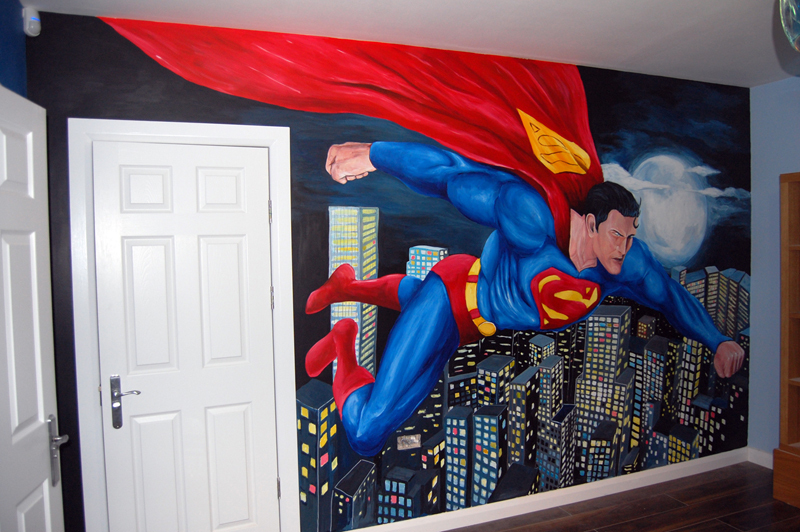 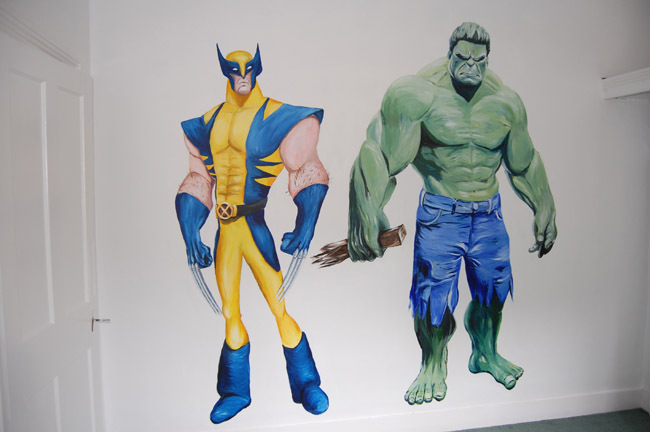 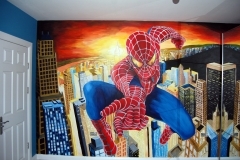 I paint wall murals in London and the home counties: Essex, Hertfordshire, Surrey, Kent, Buckinghamshire and Berkshire. Outside of these areas it depends on the level of work, feel free to contact me and we can discuss.